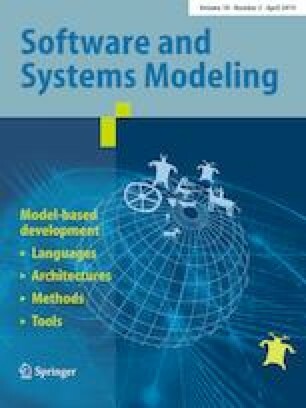 The aim of this work is to increase the confidence on software for automation systems defining a coverage criterion to measure the quality level of generated tests and the time interval needed to execute them. This coverage criterion called At Least N (ALN) is based on the Effect Predicate Heuristic (EPH) that provides all effect predicate for ISA 5.2 diagrams. The ALN and EPH have been incorporated into the Gungnir tool that was built using model-based testing concepts. The Gungnir uses timed automata to model the specification, in the ISA 5.2 diagrams, and the implementation, in the Ladder language. The timed automata models are automatically extracted, data tests are generated and the tool automatically verifies if the implementation is in conformance with the specification, given a quality level defined by the user. Communicated by Dr . M. Papadakis, S. Ali, and G. Perrouin.